I have been wearing it for years and so has my daughter. Whenever I enter a room somebody always comments on the beautiful smell. So I keep telling people where to purchase it because they want it for themselves. Price is great too! 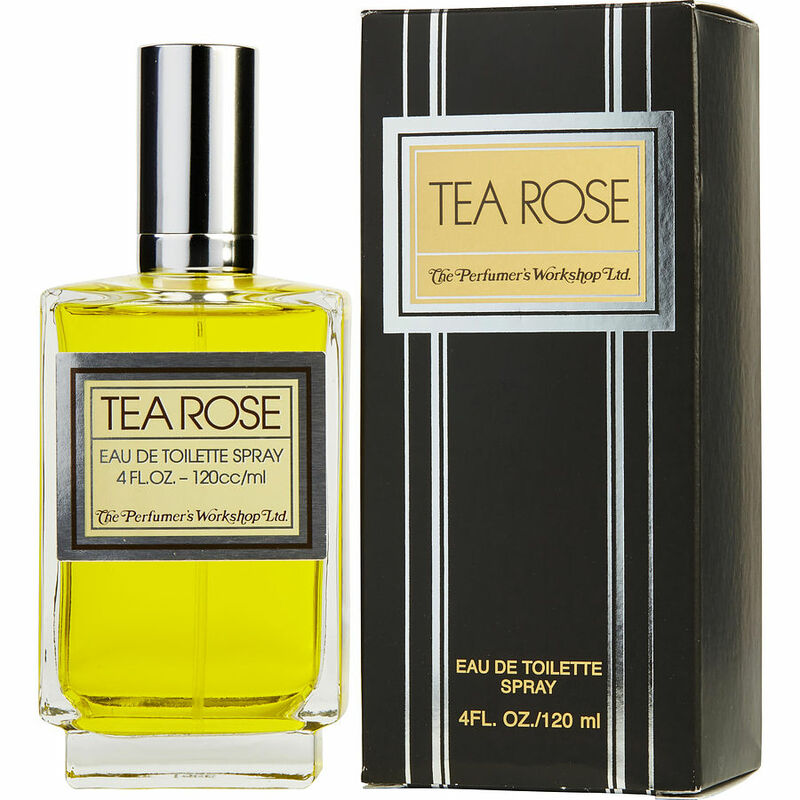 TeaRose is long lasting and smells like an authentic bouquet of roses. Beautiful. Tea rose smells just like a rose. It's an amazing scent. The only problem is that you're always out of the perfume. The toilette spray doesn't last as long. Great price!!! Tea Rose, 11 oz. Love it, have used for many years.. Sue H.
I wore this perfume when I was in my teens & early 20’s, stopped due to being unable to find it. Thrilled to be wearing it again. Price was very reasonable for this and other products. Makes a great gift for anyone who likes a clean smelling perfume.